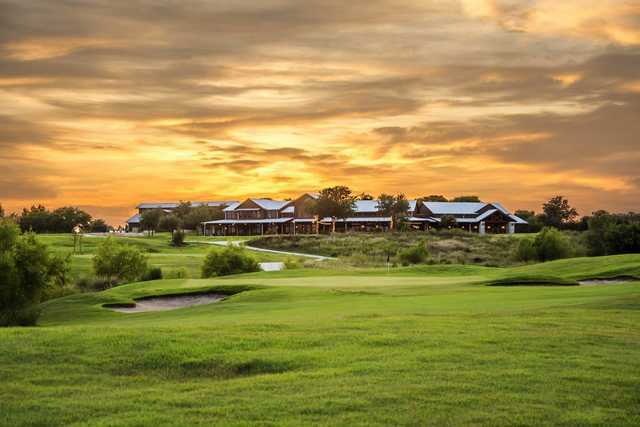 The Golf Club is Lee Trevino's only Texas signature course, located in the historic Briggs Ranch and created to be friendly for the average golfer. 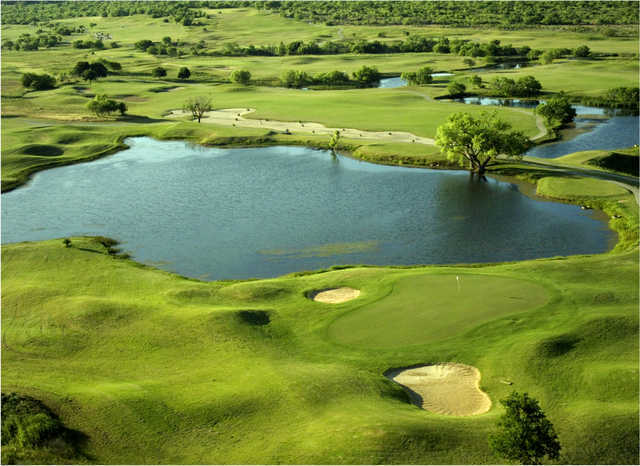 This open course rolls through a nice Hill Country setting, is loaded with oaks, yuccas, and wildflowers, and features water on eleven holes. 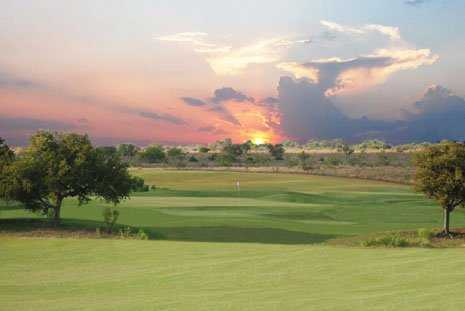 One both sides of the course, the second hole is the most difficult rated hole. No. 2 goes 398 yards from the tips and features a pesky fairway bunker and generally plays into the wind. 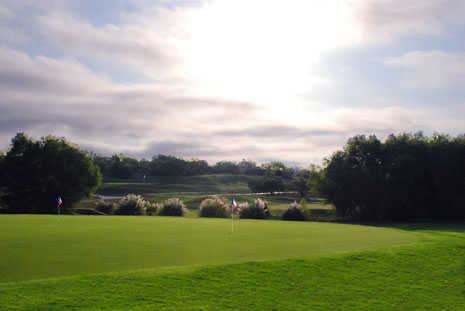 The approach is into a green guarded by deep bunkers to the left and water in back. No. 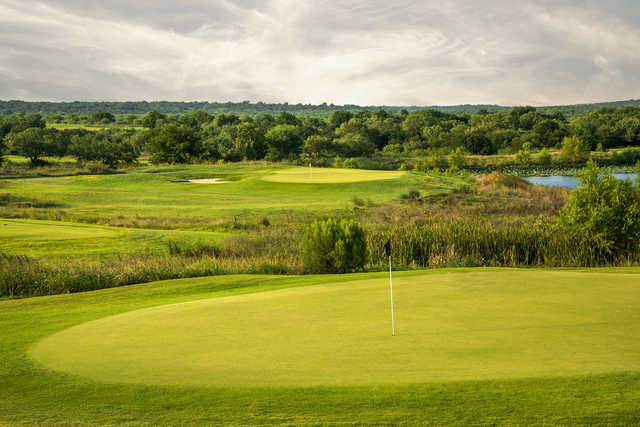 11 plays 458 yards and is lined on the right by Lucas Creek, which makes it risky to cut the corner of the dogleg right fairway. 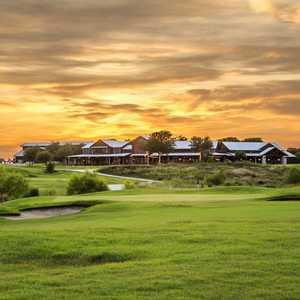 You'll inevitably be left with a long approach, so remember that the bail-out area is to the left of the green. Getting there : Located at the corner of Hwy. 90 and Hwy. 211 north. From 410 or 1604 take Hwy. 90 west to Hwy. 211. Take 211 north and look for the entrance on the right. Best Wedding Ever!! It was perfect! 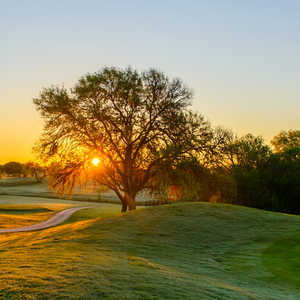 Beatiful Golf Course! Grand Opening August 28-29th!!!! Can't wait! 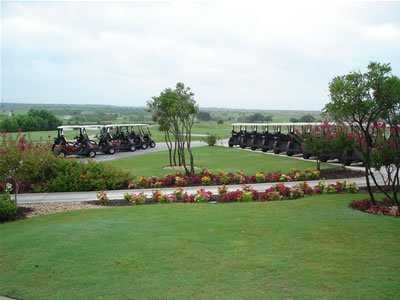 The new management company has a friendly staff, and is getting the course in wonderful shape. 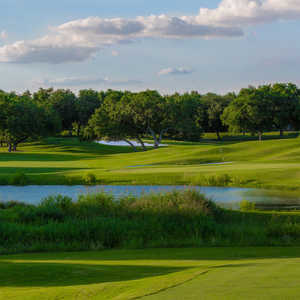 They have made this a golfer friendly enviroment and is working hard to make this course one of the best values in San Antonio. The course is in nice shape for this time of year, greens are quick and true. And the value for what you get is great with really no issue getting on to play.